We Provide Best Quality of Thermo Hygro Meters suiting various Accuracy Requirements. HTC-1 is the Economical Fast Running model among the Thermo Hygro Meters.It's general description is as below. 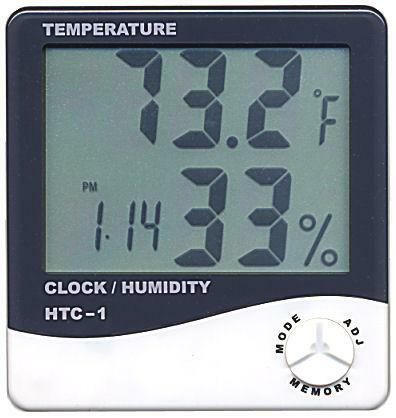 412-ATH is the Economical model among the Thermo Hygro Meters.It's general description is as below.